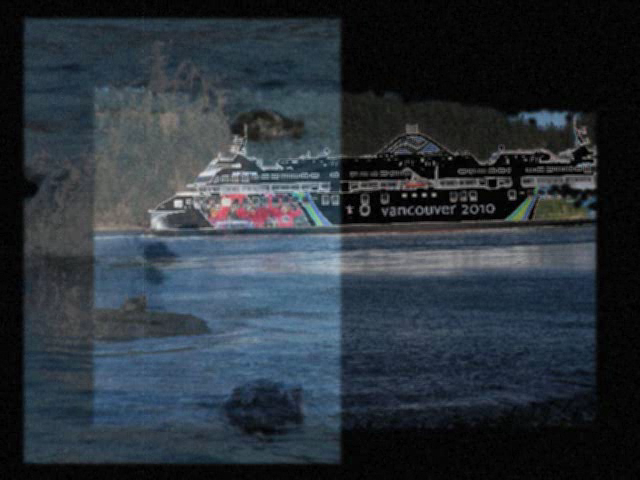 In this montage video and sound composition designed for a multi-channel multi-media performance space, the impact of increased Vancouver Olympic 2010 super-ferries on an ancient First Nation (Tsawwassen Coast Salish) settlement dating back 5,000 years is shown in protest to the environmental and foreshore degradation and erosion of important archaeological and indigenous sites — along with the mystique of an invisible time and place still to be heard. 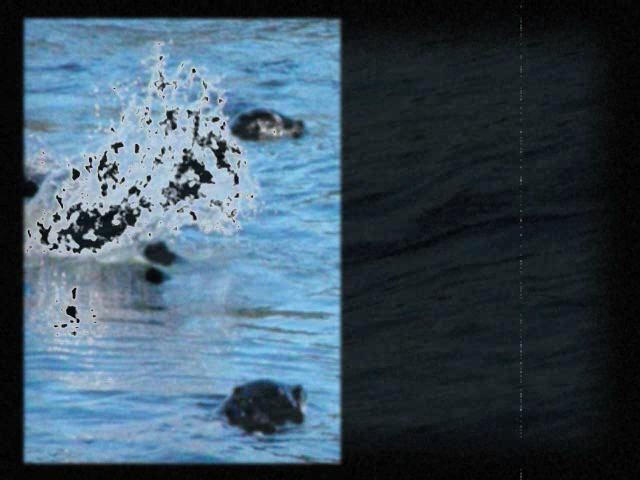 Watch a video / score version of Silence in the Salish Sea. Recorded with my old faithful Sony minidisc and its mic. Photos with Olympus 7.1 camera. Edited in Adobe Creative Suite 4, Audition and Premier Pro. Transitions in After Effects.